Market Kitchen - Modern American Kitchen. 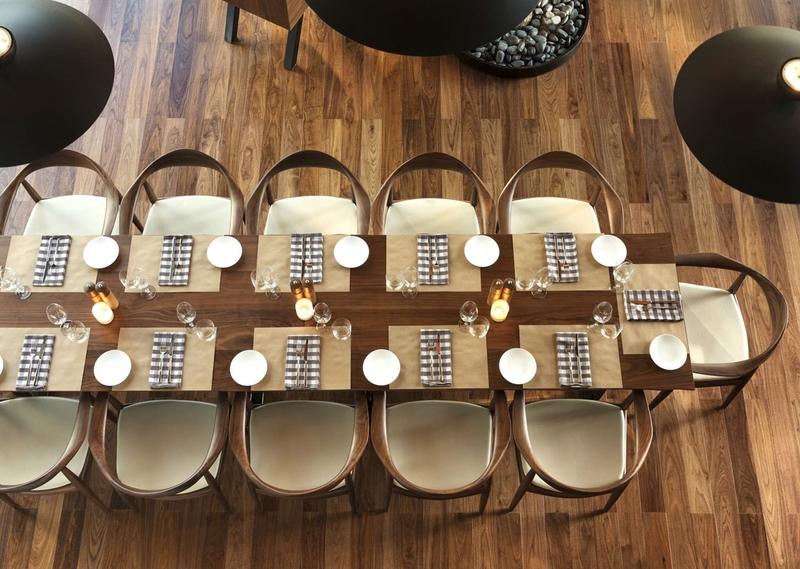 Experience market freshness and the highest quality ingredients at Market Kitchen, where we search the world's top food markets to create dishes inspired by classic cuisine. From our restaurants in Bogota, Mexico City, Vancouver, and Doha, we feature our greatest hits: crispy tuna sashimi, black truffle pizza, and soy glazed beef short ribs. Interact with our Chefs at the counter while learning about the journey of our dynamic ingredients and start or end your evening up at the Attic for freshly mixed cocktails. 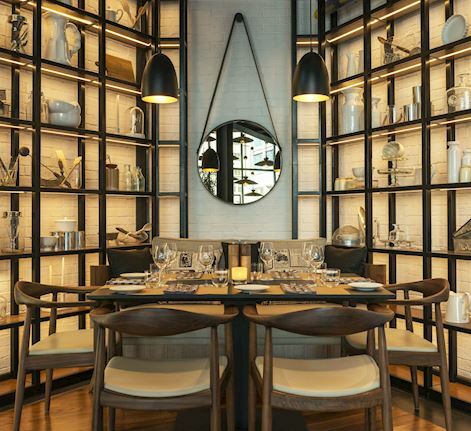 Offers & Special Events From Ladies Nights to special cocktails and Evening Brunches - explore our offers at Market Kitchen! We're taking bananas to an Elephant-tastic level! 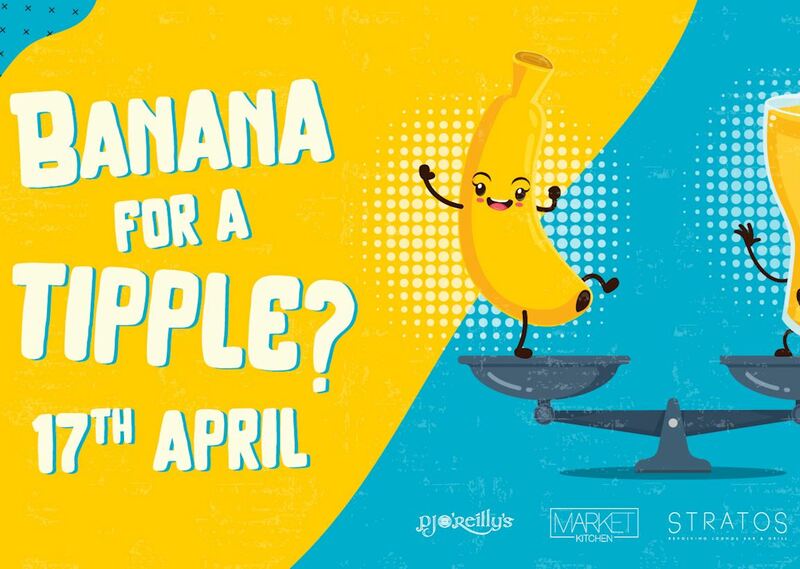 Banana Day On Wednesday April 17, visit any of our bars - PJ O'Reilly's, Stratos Revolving Lounge Bar and Grill, @District by Amalfi or Market Kitchen Attic - and you can exchange a banana for a free drink. The Bananas collected will be donated to the Elephants at Emirates Park Zoo in Abu Dhabi. The offer is valid for the whole day, during the venues' opening hours and each guest can redeem one drink with a banana. But wait, there's more, join in on the banana rama for special Emirates Park Zoo discounts.